 If you don’t have a speed-dial phone on your desk, Windows XP can provide you with the next best thing: Phone Dialer. This is a simple telephony application that accepts a phone number and then uses your modem to dial the number for you automatically. 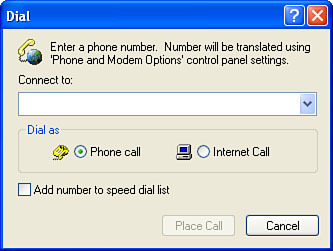 When that’s done, you can get into Phone Dialer by selecting Start, Run, typing dialer in the Run dialog box, and then clicking OK. You see the Phone Dialer window, shown in Figure 1. Figure 1. Phone Dialer is only too happy to use your modem to dial voice calls for you. If you plan on using Phone Dialer regularly, consider setting up a shortcut for it on your Start menu (for instance, in the Communications folder). The Dialer.exe file is located in the %SystemDrive%\Program Files\Windows NT folder. Click Dial or select Phone, Dial. Phone Dialer displays the Dial dialog box, shown in Figure 2. Figure 2. Use the Dial dialog box to specify the phone number you want to call. In the Connect To text box, type the phone number you want to dial. Activate the Phone Call option. If you will be calling this number regularly, you can have Phone Dialer add the number to its Speed Dial directory by activating the Add Number to Speed Dial List check box. Click Place Call. After a couple of seconds, you’ll hear the number being dialed through your modem’s speaker. Pick up the telephone receiver and proceed with your call. When the call is done, click Disconnect. The Phone Dialer uses the dialing properties you established earlier for your modem. If you want to change the properties (to use a calling card, for example), you can access the Phone and Modem Options dialog box from within Phone Dialer. Select Edit, Options to display the Options dialog box. In the Lines tab, click Phone and Modem Options. If you want to see a list of phone calls you’ve made, including the phone number and duration of the call, select Phone Dialer’s View, Call Log command. Note that Phone Dialer keeps track of only the last ten numbers you dialed, including both voice and Internet calls.